Our company holds vast experience in this domain and is involved in offering Mild Steel Weld Mesh. • Weld mesh is one of the most versatile of industrial wire products and has innumerable applications throughout all types of industry. It is generally in mild, galvanized and stainless steel of different width, size, and gauge. • Weld mesh is ideal for bridge parapet guards on interstates and freeways. It provides a secure barrier in addition to being compatible with other materials used in bridge construction. Established in the year of 2006, Lunia Wires N Mesh is one of the well known companies in the market. Our ownership type is partnership. The head office is located in Chennai, Tamil Nadu. 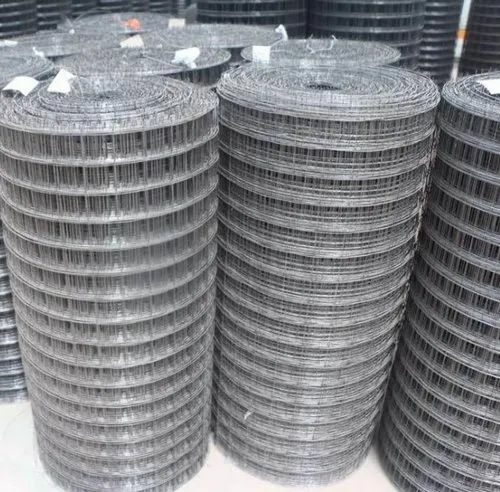 We are the foremost Manufacturing and wholesaling and of Weld Mesh, Wire Mesh, Chain Link Fencing and many more. The whole range is made up by utilizing qualitative raw material.